There has been a slight gap in my blog over the past 2 weeks as I have been a bit poorly. I was in surgery last week so I have given myself time to recover. Not to worry though I will be back writing very soon. 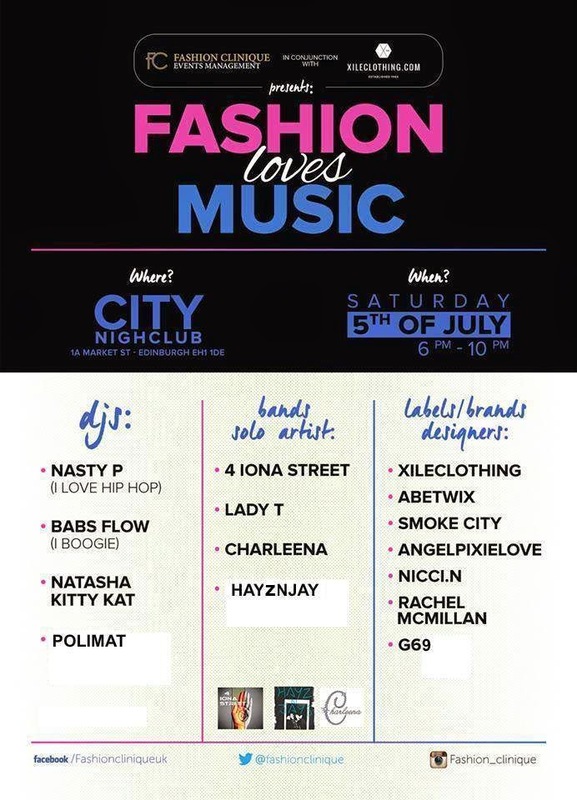 I am attending the Fashion loves Music event hosted by Fashion Clinique at the start of July. 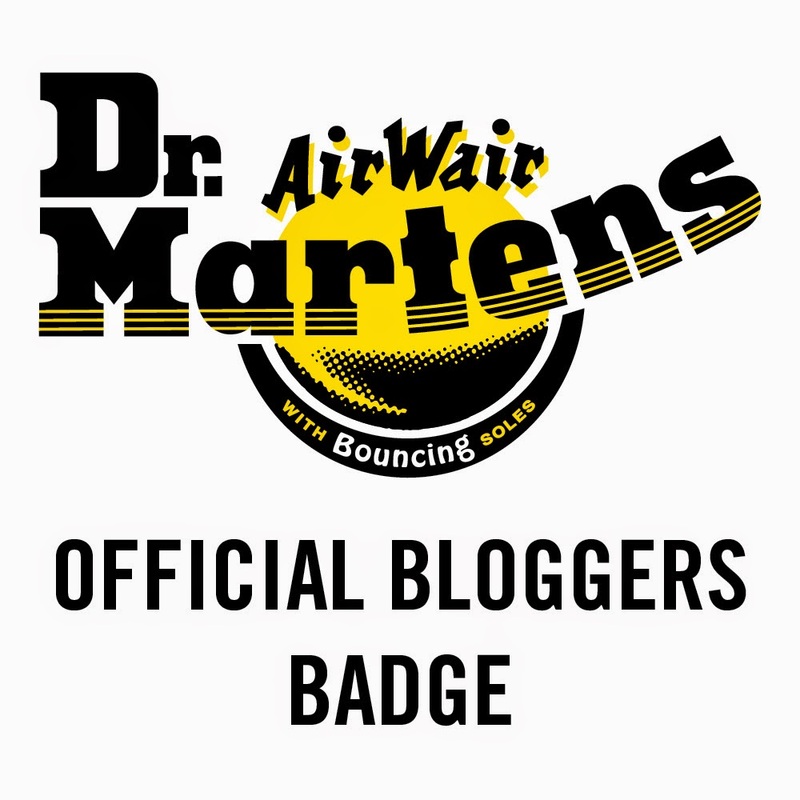 With a few meetings ahead, I will be blogging the event and will have full access to the show. 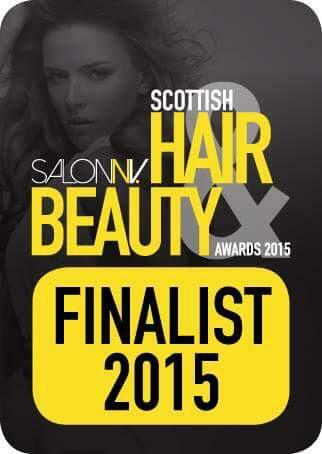 Exciting interviews will be held with all the designers too! Here's some snaps from my week.. Playing with my concealer contour kit from MUA. Just about to go into surgery. I got a new rail to hang my pretty outfits of the week! My room also got decorated to all white and silver. Clear space - Clear mind. New pretty drawers to match my dressing table and side table finally! I finally managed to venture out! Top, Shoes and bag from Primark. Jeans are Zara. Some of my cute get well soon bits. Fashion loves Music event - Tickets now available! !